As well as taking photographs, Alistair Scott writes books about photography, articles about photography and poetry about anything. 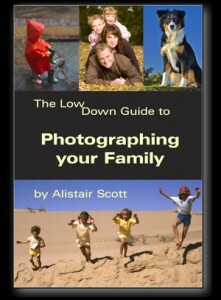 Alistair’s latest book, published in May 2011, is a title in the Greatest Guides series. Click on the cover for more information. The Lowdown Guide to Photographing Your Family is a 60-page, fully-illustrated guide to taking great photographs of your family – photographs that you will treasure for years to come. 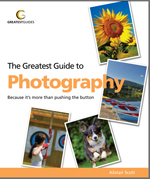 An E-book (in PDF format). 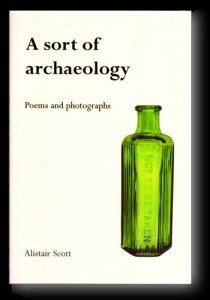 In addition, Alistair writes poetry and A Sort of Archaeology is an anthology of his poems and photographs. or from any good bookshop.